Like Ostriches burying their heads in the sand, Atheists attempt to hide themselves from the knowledge that Living organisms are the handiwork of the God of scripture. ie Proof He really Exist. 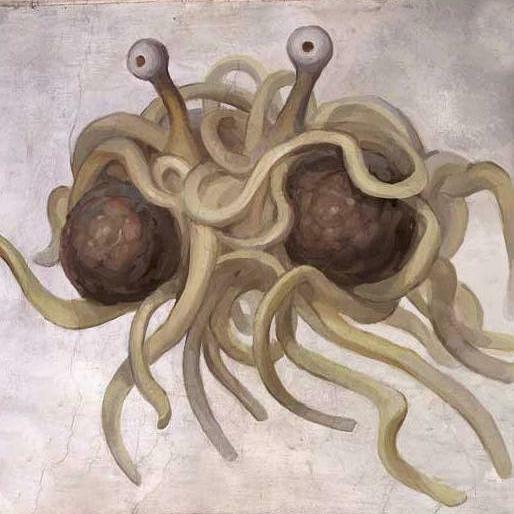 Instead We are told @ Wikipedia that it was the Flying spaghetti monster ‘Nature’… The Deity of Atheist Materialism (at whose name all must bow!) who is said to be responcible for the existance and refinement of the Biological wonders which we see all about us. Wonders which display a level of Technology far superior to what Mankind has so far aspired too… via millennia of plagiarizism. 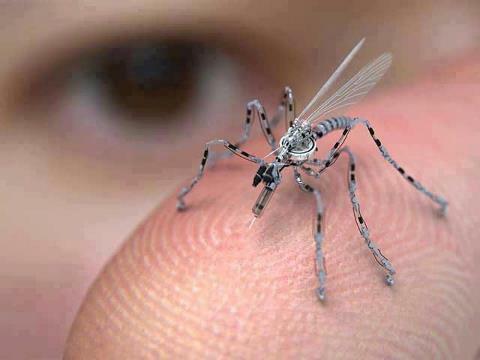 Yet *The scientific truth* is the blind forces of Nature cannot construct complex devices! This is because ‘Blind forces’ cannot ‘write’ information. A Rational Deity is Necessary to explain the existence of the Biological wonders on Earth. Atheist like Dawkins attempt to Bamboozle the willfully gullible with statistical probabilities. By playing games with gargantuan numbers they will look you with credulity and declare the most improbable outcomes (The spontanious generation and evolution of life) are Guaranteed certainties! Via these charades the most extreme absurdities become iron clad Laws… the principles of Evolution. It has wisely been said that Belief in spontaneous Generation and Evolution of life via Random coincidences of matter under the blind forces of Nature is like believing a dictionary can come into being via an explosion in a printing works! 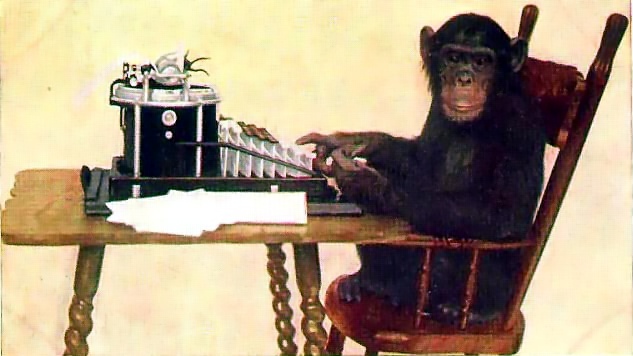 Atheists like Dawkins believe that if you take enough monkeys and give them a typewriter each, and then give them enough time, that one of them will accidentally type out a perfect facsimile of ‘War and Peace’. There you have it! The miracle which turns the most improbable outcomes…. the wildest of imaginations… into certainties… without design. … yet the reality is that beyond a certain point of improbability this becomes impossible. There simply is not enough Time or Matter. The Notion is absurd. *This is why Spontaneous Generation has never been observed*, nor have *any* of the transmutations which make up the theory of evolution been observed or scientifically verified. The whole theory is a fantastic fabrication. All this means that Science and Reason are squarely on the side of Theism and Intelligent design. Previous PostThis is the messageNext Post‘Brave Boy’ Chace Topperwien. Coincidentally, I just said pretty much the same thing in a comment on SOLO. These majestic sculpture beasts move with the wind.